Heartwood Tree Management is a tree management company using the latest arboricultural equipment and techniques. We pride ourselves on our commitment to provide a professional and speedy service at all times, whilst maintaining the highest quality of work. All our staff have full public liability insurance whilst being trained and NPTC qualified to the highest industry standards to carry out all tasks undertaken. Our goal is to meet and exceed the expectations of every customer. We take on all types of jobs from small domestic work to larger commercial projects, all carried out to the highest standards. Tree Surgeons operating from Purbeck, Dorset on the south coast of England we carry out tree care works throughout the surrounding areas including Swanage, Wareham, Bournemouth, Poole, Winchester, Somerset, Devon, Hampshire and Wiltshire. 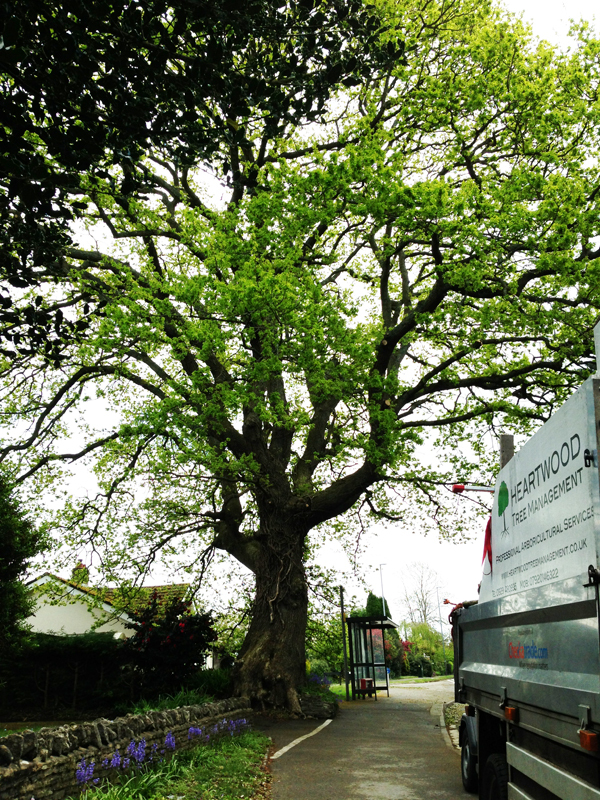 Heartwood Tree Management understands the importance of protecting the environment and is committed to minimising the environmental impact of its activities. Click here to read our Environmental Policy.